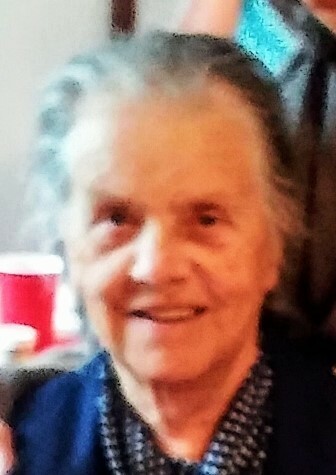 Thelma Hoover, 91 of Winchester, OH passed away Sunday, January 6, 2019 at her residence. She was born on October 8, 1927 in Estel County, KY, the daughter of the late Robert and Lealla (King) Charles. She was a homemaker. She was also a member of the Seaman First Baptist Church and for over 50 years a member of the OES Chapter #547 in Withamsville, OH. Besides her parents, she was also preceded in death by her husband Raymond Hoover, 1 daughter, Joyce Leffel, 6 brothers and 3 sisters. Thelma is survived by 1 daughter, Linda (John) Thomas of Brandon, FL, 4 grandchildren, Christopher Madden of Moyck, NC, Brenda Thomas of Brooksville, FL, Brad Thomas of San Diego, CA and Jeffrey Leffel of VA Beach, VA, 5 great grandchildren and 1 great great granddaughter. Funeral services will be held Monday, January 14, 2019 at 11:00 AM at the Meeker Funeral Home in Russellville. Pastor Steve Warnock will be officiating. Interment will follow at the Graceland Memorial Gardens in Milford. Visitation will be held Sunday, January 13, 2019 from 3:00 - 5:00 PM at the funeral home with Eastern Star services at 4:30 PM. 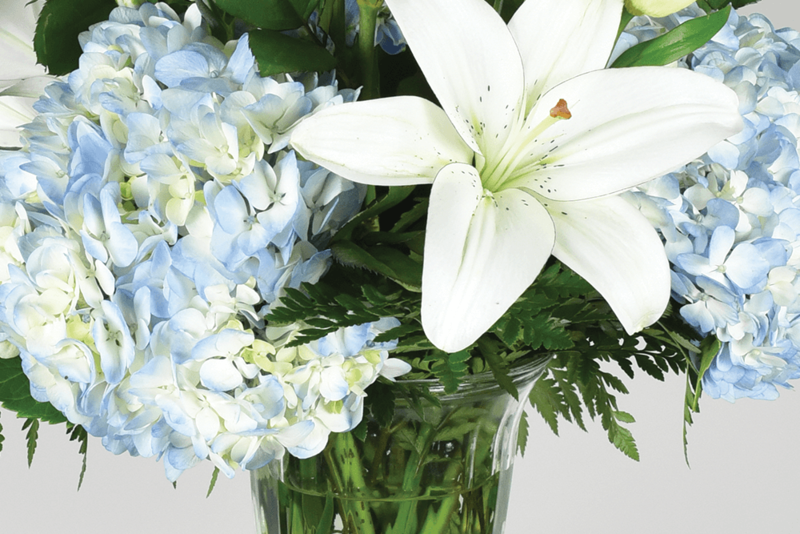 In lieu of flowers, memorial contributions may be made to Hospice of Hope Ohio Valley, 215 Hughes Blvd, Mt. Orab, OH 45154.